Professional writers and editors deliver craft insight at a well-respected writer's workshop. Anyone looking for insight into the craft of fiction writing will appreciate this podcast. A new podcast is offered most months. They are recordings of live presentations, which means some ambient sound and varying volume. But the sound quality is carefully managed for pleasant listening: none of those oh-so-likely production problems here. I've been listening to this podcast for over a year now. It's like being able to pop into the room and join the conference for the highlights and the nuggets of wisdom. These are useful pieces, not tiny teasers. The tone of the lectures varies with the guest speakers: different authors and editors offer their own perspectives on specific topics writing and publishing. Topics range from character and setting to acquiring an agent. Some programs include interesting exercises and Q&A sessions with workshop participants. The quality of the programs never varies. 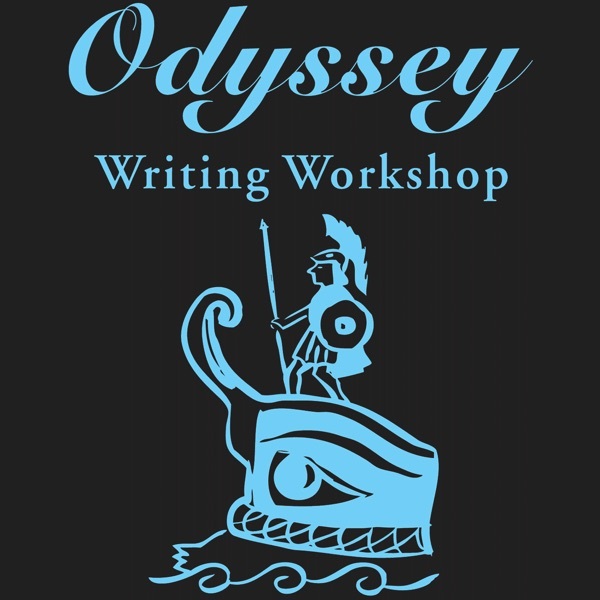 These are carefully chosen and edited by the Odyssey Writer's Workshop to give the public just a taste of what attendance offers. Worth the listen for any writer. Great advice from great writers! I especially loved the talks from Elizabeth Hand and Nancy Kress. These are short & snappy, but very useful. Great episodes that are filled with useful advice. Much better than any writing class I've taken. My only wish is that the episodes would be longer. I really loved this show and hope more episodes will be coming out. It was just like being in the class. The authors who were speaking had a lot of great info to give.